I tweeze. A lot. I wish I didn’t have to but the raging head of hair I have comes with unwanted counterparts between the eyebrows, and on the chin, and, well, in all the inconvenient places. Over the years, I have owned an increasing array of tweezers owing to the age and ethnicity related overgrowth of facial hair, along with those pesky in-growns that occur when I neglect exfoliation. 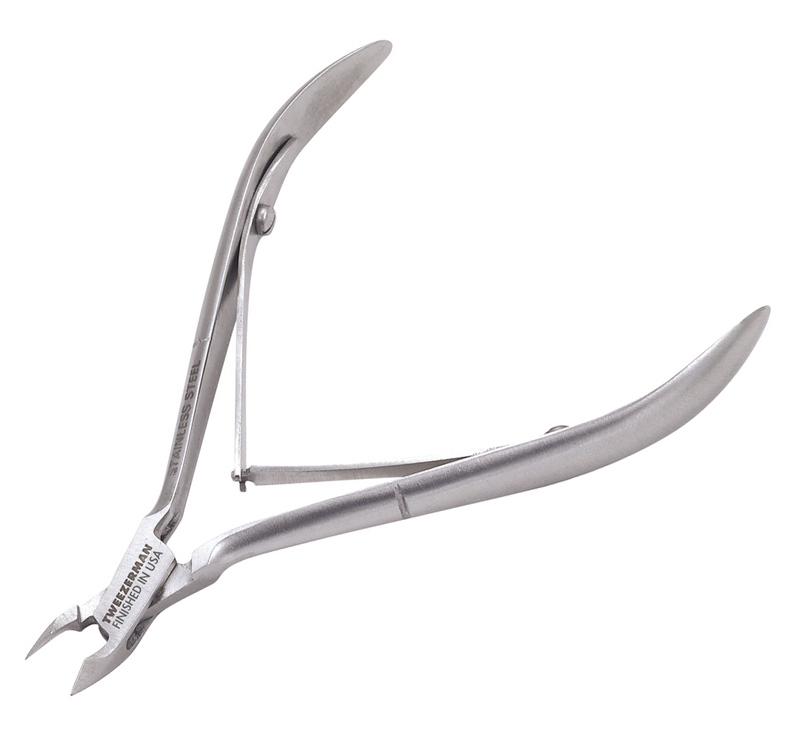 If you aren’t already beholden to the Tweezerman brand, let me save you some time. No other brand compares. Period. Full stop. Don’t bother trying the competitors. My top vanity drawer houses the slant edge (see I’m not the only one, Allure magazine agrees too), pointy, and splinter/ingrown style Tweezerman tweezers. 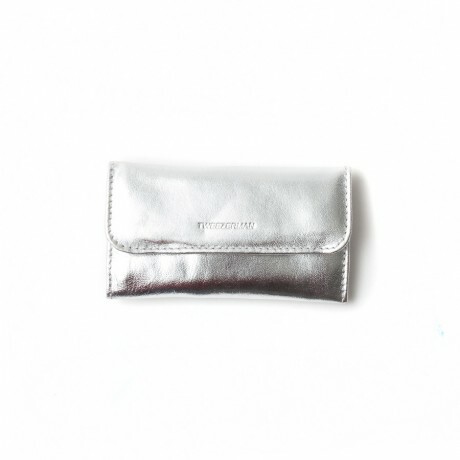 I have a petite version of the slant and pointy in my travel bag (in their own pleather case) as well so as to ensure that I am never left without my trusty tweezers. Barring the need for the tiniest of clutches, I will always have my handy mini set with me too, because, you know, you never know when an eyebrow emergency might hit. 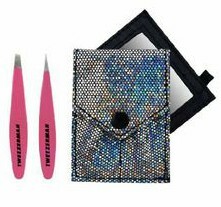 This kit exemplifies one of the other things that I love about the brand; Tweezerman knows how to add some bling to something as utilitarian as a set of tweezers. I don’t own any of the bejeweled or printed ones (come to think of it, why not?) but they are super cute and might even double as art work for those who lack a top vanity drawer. 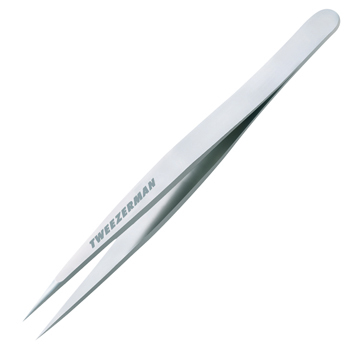 My goodness, while writing this post, I even found that Tweezerman has partnered with some well known designers to deliver tweezers for the true fashionista who must not be seen with any wayward facial hair. Lest you believe this quality is all about tweezers (afterall, the name of the brand is Tweezerman), it is not. I have found that the quality of all the Tweezerman personal grooming products far exceed those of any other brands I have ever tried (e.g. Revlon, Sally Hansen, Trim, BodyToolz). I have replaced all the various personal tools (e.g. nail clippers, cuticle nippers, comedon extractors, eyelash curlers, eyebrow scissors, nail files, cuticle pushers) in our home with the Tweezerman brand. They have heft when held unlike many competitors and their stainless steel never tarnishes. The sharpness(if needed on a particular tool) is always the highest quality. That said, though there is a lifetime service to resharpen anything that dulls, if you read the fine print it’s simply not worth the cost and effort of mailing back a tweezer or nipper to get is sharpened. Between the Gilt sales, Amazon, and Bed, Bath & Beyond coupons, you will be better off just replacing what has gone dull. However, in my experience, the only tools that have ever dulled, despite repeated use of many, many tools, are the tweezers I have managed to drop business end first onto a hard surface. (Don’t judge the dropping. Yes, I am a surgeon. And, no I did not drop the tweezers while using them. But sometimes things fall off of cluttered counter tops and go boom on tiled floors). Finally, (and yes, I love this brand enough that I have just written a >500 word blog post on grooming tools) the way Tweezerman puts together its travel kits is really well thought out. 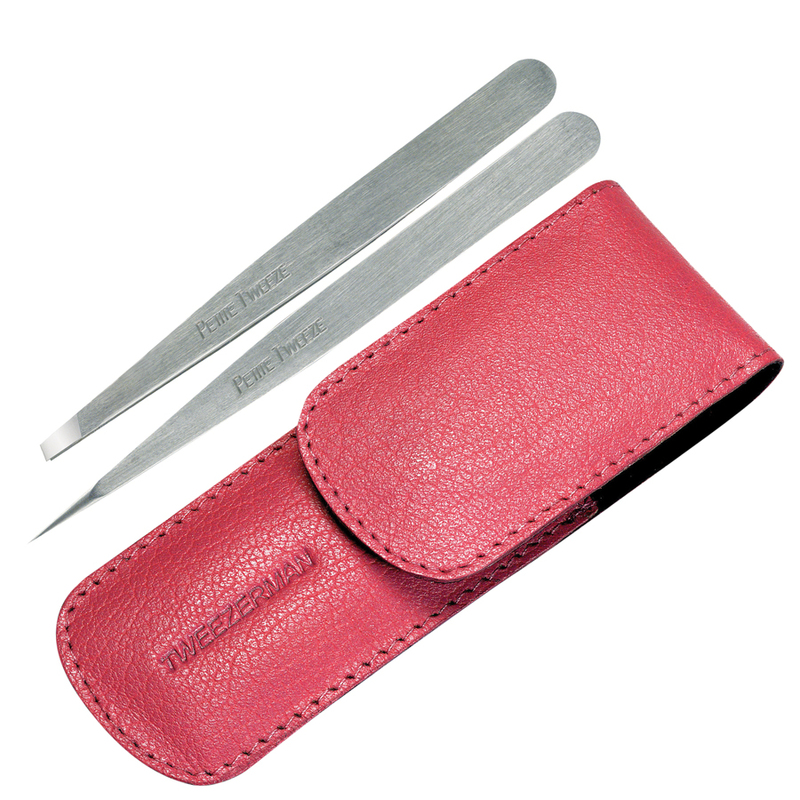 So, along with my mini set of tweezers, I never leave home without a handy kit that has a small nail fit, cuticle pusher, nail cutter, and cuticle nipper in a handy kit. And, I got my husband the other one shown and he loves it too for his business travels. This entry was posted in Beauty, Cosmetics, Skin Care and tagged Amazon, Bed Bath Beyond, cuticle nipper, cuticle pusher, Gilt, grooming tools, hygiene tools, nail cutter, personal grooming, toenail cutter, Tweezerman, tweezers by surgeoninheels. Bookmark the permalink.